Are you offering too many product options on your site for your customers or too many options on a contact form? This handy infographic gives you the low-down on how many options you should be offering. I always like to keep things simple, so I would be on the side of offering less options. What do you think? 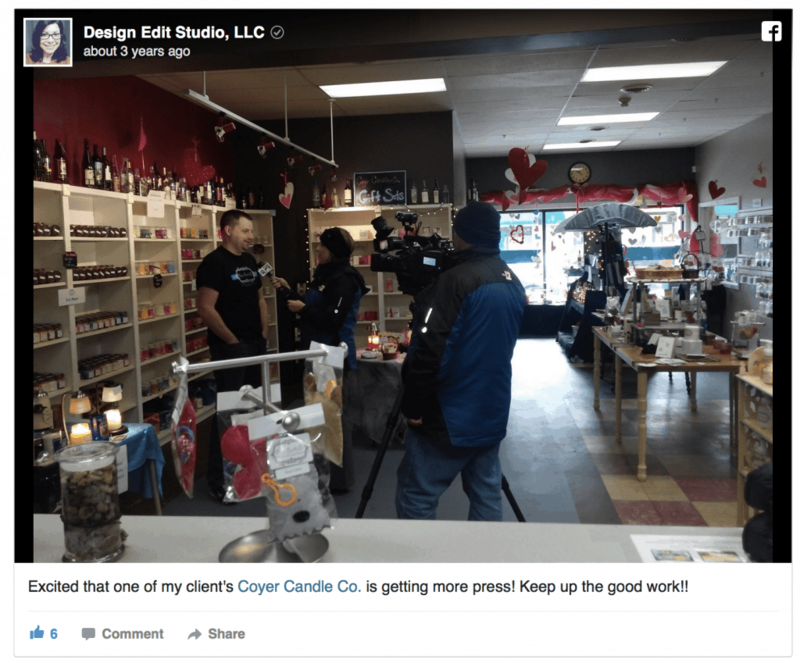 How many options would you offer your customers? PrestaShop v1.6 Will Soon Be Here! I’m really excited that the progress on PrestaShop v1.6 is going so well! It’s almost ready to be used on a live shop! The best features are the new default theme and the newly re-designed back office. 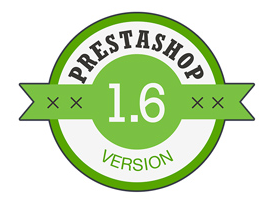 Introducing PrestaShop 1.6 from PrestaShop on Vimeo. If you’ve recently upgraded your Prestashop site to the newest version PrestaShop™ 1.5.6.2 and noticed you have an SSL error on your secure pages. This is the QUICK fix to get that working properly. I can’t tell you how much I love Prestashop! BUT, there are always a few quirks when upgrading. The only little thing I found this time upgrading an SSL error. 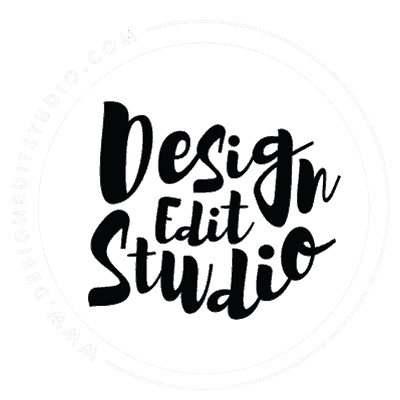 My logo wouldn’t show in SSL. It would say that my page is not secure. So, here’s a SUPER quick fix to make the logo show as secure and it’s only one line that needs to be changed in classes/Link.php. CLICK HERE FOR THE FIX on GitHub and you’ll see which line needs to be changed out. This solves the problem with the logo not displaying in SSL when you go to an SSL secure page in the shop. PS – Don’t attempt this unless you are familiar with Prestashop files and have backed up your site! AND, I didn’t write this fix on GitHub, I searched for, found and used this fix on 2 different sites that had this problem and it solved my problem. How many times have you uploaded a promotional graphic to Facebook and boosted your post only to find out later the post wasn’t approved. You’re wasting time promoting something you think is actually reaching people. 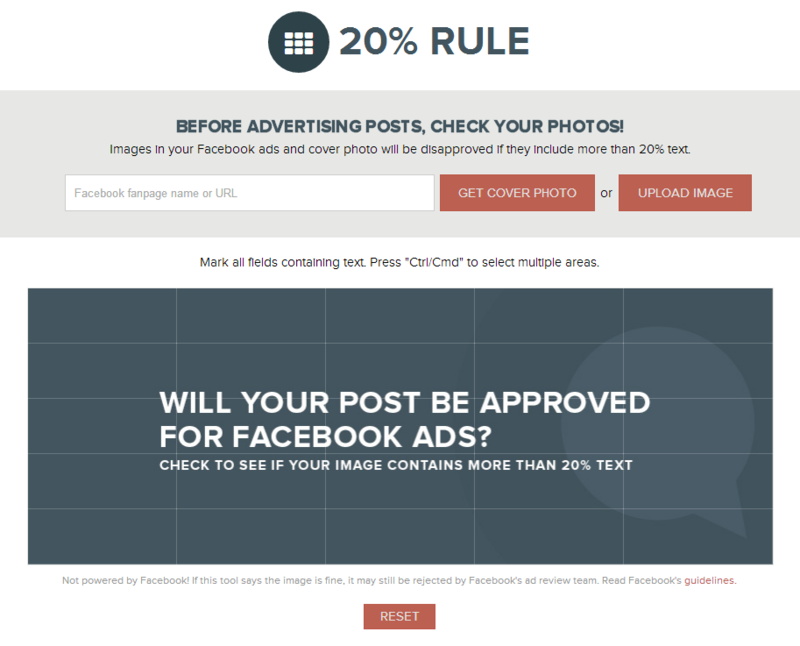 Facebook requires you to have no more than 20% text in your ad or photo. Here’s a quick and easy tool I found at 20% Rule. Just upload your photo and it will tell you what percentage of your photo is text. It’s not foolproof, but it’s a quick and easy way to estimate it. Next, is an image overlay tool. This is a handy tool to place on the top layer of your image in Photoshop. 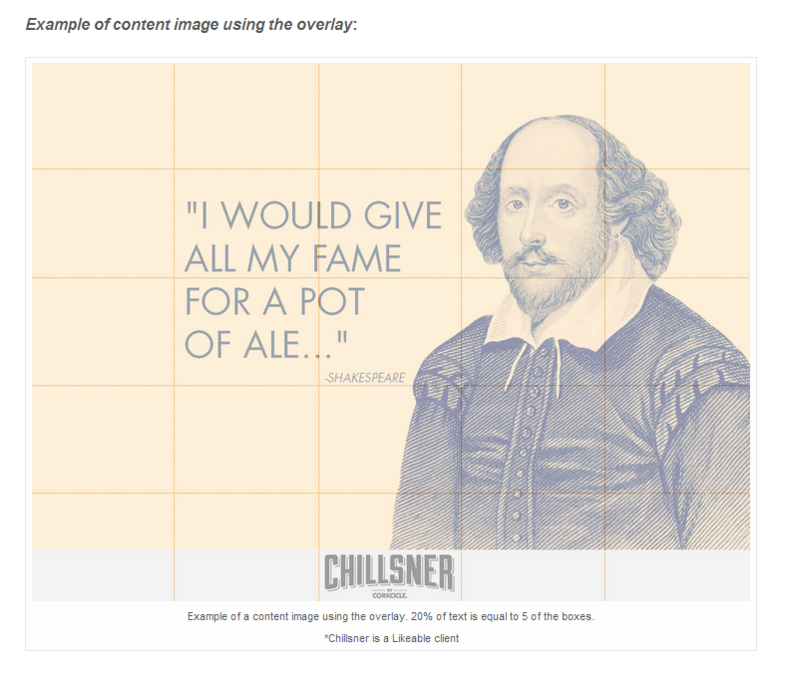 Click Here to Get the Image Overlay template. 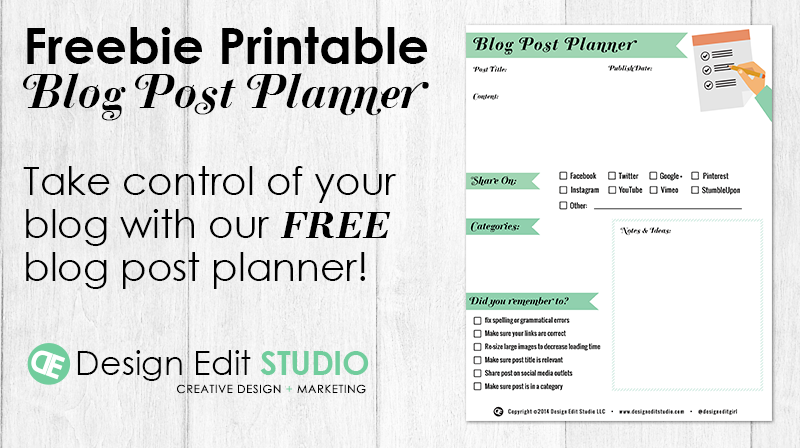 Get inspired with a FREEBIE blog post planner printable. Say that 5 times fast! Just download, print and start the new year off with all those blog posts you’ve been meaning to write. The ancient Babylonians made promises to their gods at the start of each year that they would return borrowed objects and pay their debts & the Romans made a promise to the God Janus (named for the month of January). Every period in time, a civilization used the new year to make some type of promise to a God, deity or themselves. Most people (like me) resolve to eat better, workout 5 times a week, lose weight, make more money, etc. I want it all. Yes, I want all of it. Who the heck doesn’t?? 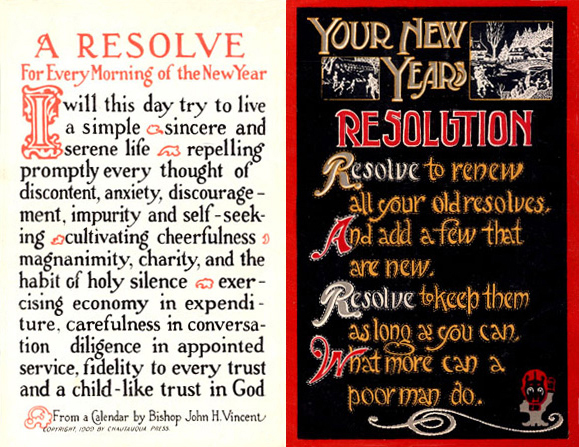 I’m starting this new year of 2014 with a resolution to not make resolutions. I always do that and fail miserably come mid-january. This year will hopefully be different. It’s all psychological. I know there’s much better ahead for me if I live in the moment and don’t worry about yesterday or tomorrow. Here’s to a (hopefully) Happy New Year where I can learn to live in the moment! 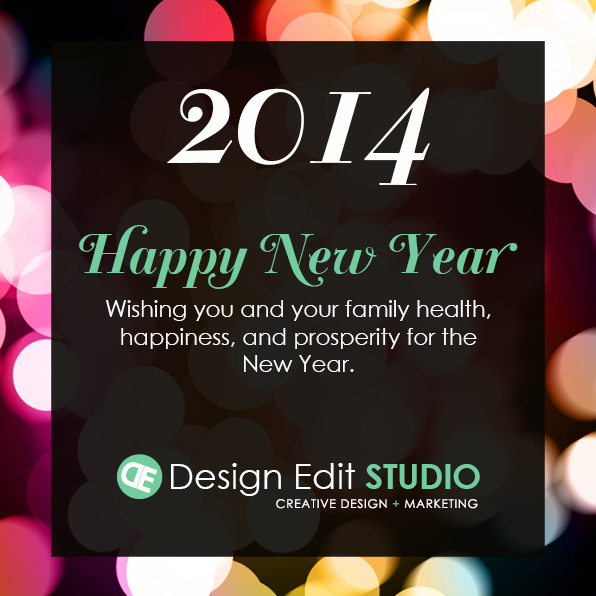 Wishing you and your family health, happiness, and prosperity for the New Year! 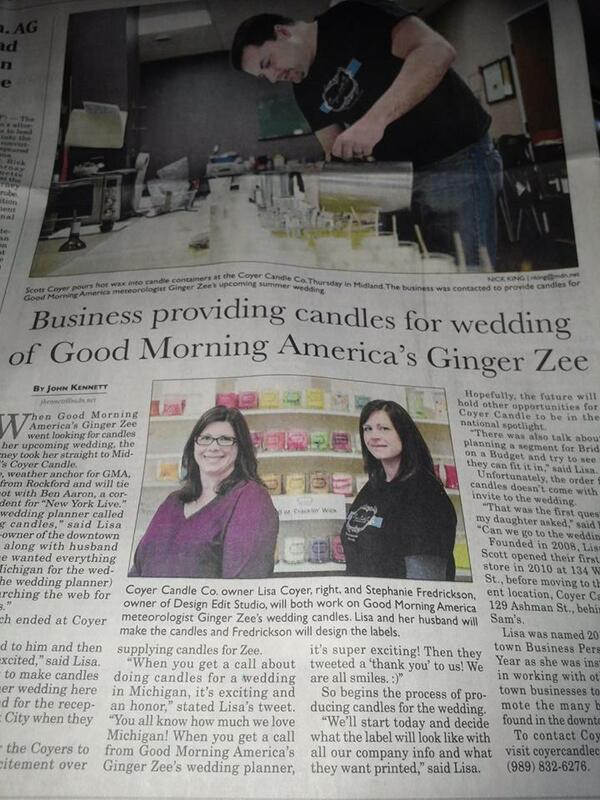 The holidays are rapidly approaching and we are busy, busy, busy. We are currently devoting time to finishing up projects with current clients and are not accepting new clients until January 2014. If you have questions or would like to book consultation, please Contact Us.